Shunning the #ATP Tour events in favour of representing #Switzerland at the #HopmanCup, the mixed-gender teams event, #Federer has looked refreshed, relaxed, and quite simply imperious. Five wins from five – three in the singles, two in mixed doubles – attest to how well his preparations are going. 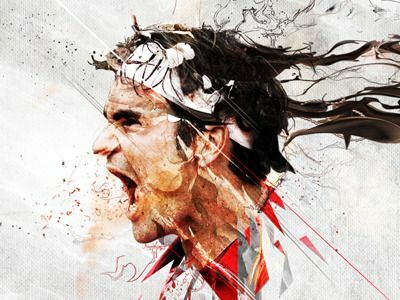 It is the absence of star power that ultimately makes Federer such an overwhelming favourite to defend his title. #Murray is definitely out, #Nadal, #Djokovic and #Wawrinka will all, at the very least, be well short of their best. Between those four, 34 major titles have been won. Where are the players with #GrandSlam pedigree to trouble Federer in #Melbourne? Sooner or later the younger generation, led by the likes of Grigor Dimitrov, Alexander Zverev, Dominic Thiem and Denis Shapovalov, will find themselves in the grand slam winners circle. But at this stage, all signs point to Federer collecting grand slam No 20.